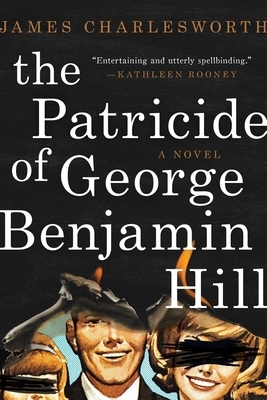 All their lives, the children of George Benjamin Hill have fought to escape the shadow of their father: a dust-bowl orphan, self-made millionaire in bedrock American capitalism (fast food and oil), and destroyer of two families on his way to financial success. Now, they are approaching middle age and ruin. While their father takes his place at the center of a national scandal, these estranged siblings find themselves drawn from four corners of the country for a final confrontation with the parent they never had. James Charlesworth is a recipient of the Martin Dibner Fellowship from the Maine Community Foundation and an MFA from Emerson College. He is at work on his second book. 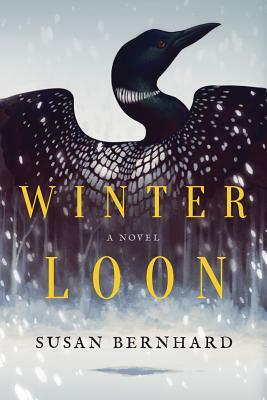 Abandoned by his father after his mother drowns in a frozen Minnesota lake, fifteen-year-old Wes Ballot is stranded with coldhearted grandparents and holed up in his mother’s old bedroom, surrounded by her remnants and memories. As the wait for his father stretches unforgivably into months, a local girl–whose own mother died a brutal death–captures his heart and imagination, giving Wes fresh air to breathe in the suffocating small town. Susan Bernhard is a Massachusetts Cultural Council fellowship recipient and a graduate of the GrubStreet Novel Incubator program.